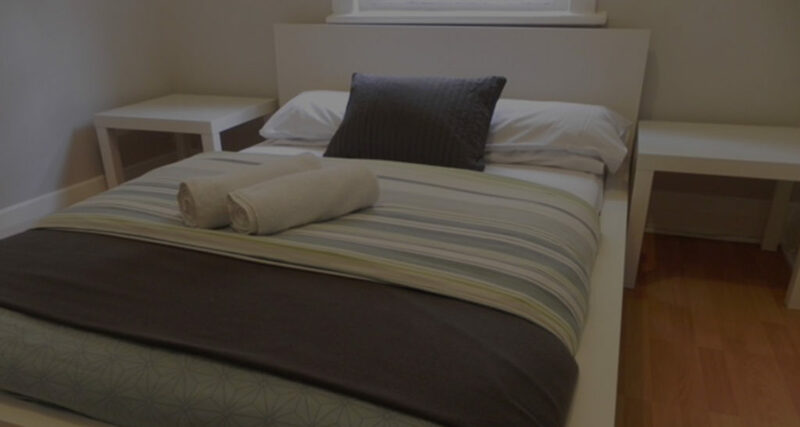 Whether you are travelling alone or with your partner / friends we have a range of room available for your needs. If you are wondering if Ritz Backpackers is right for you, leave us a reservation and we will contact you as soon as possible to confirm or just send us an email to ask for weekly specials. Private rooms designed for couples or people who want to enjoy their stay in their own room with a private bathroom.